Friends: I'm please to announce the birth of our first grandchild, [a baby girl], who joined us at 10:04 p.m. Pacific time June 18. For her first child, my older daughter was blessed with a whole 90 minutes of labor. 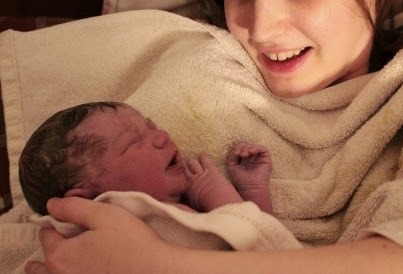 Midwife arrived 10 minutes before baby. Everyone healthy and delighted! My daughter was 7 years old when I started working for WND. Time flies. See photo of my pink granddaughter just moments old. 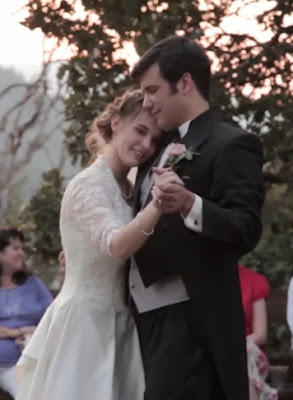 Ron's daughter and son-in-law were married in August, 2012. Here are some beautiful photos of their wedding.